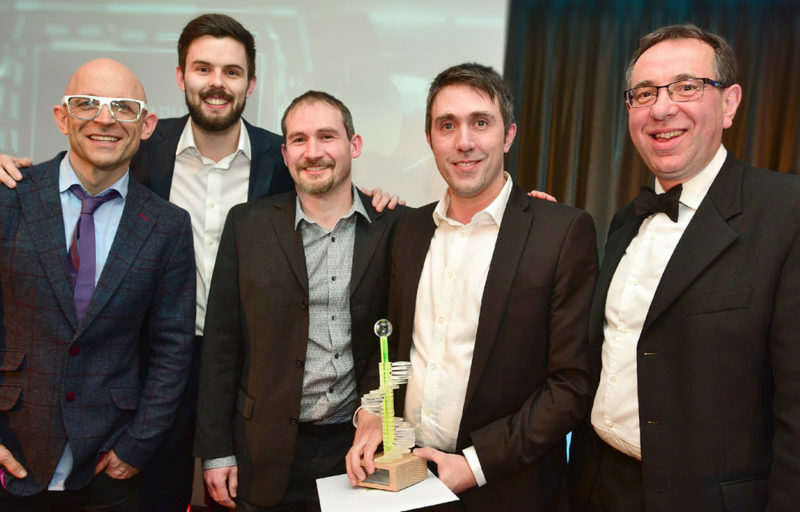 We've won Digital Business of the Year at the Lincolnshire Digital Awards which took place in Lincoln on March 10th 2015. The awards were hosted by Melvyn Prior from BBC Radio Lincolnshire and The Gadget Show's Jason Bradbury who arrived on stage using a remote controlled iPad robot. 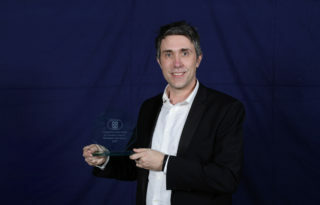 The winners were determined by a panel of six independent judges from a pool of over 60 entries across eight categories. As well as winning the headline Digital Business of the Year Award, we achieved runner-up prize in the Innovation in Web Design Award for our work in developing an online CRM system for Lincoln BIG. We've since rebranded our business from Artsgraphica to Cursor but the award winning company remains the same.